Neatly presented, bright and airy, this private townhouse provides a perfect combination of tranquil indoor/outdoor living zones. Set in ‘The Meadows,’ it enjoys a peaceful environment, appealing leisure facilities and convenience to Morningside Station. 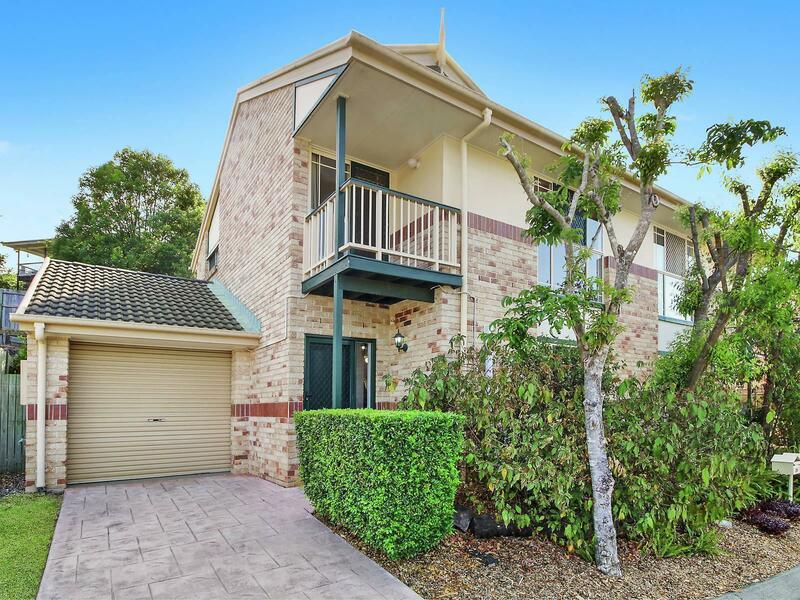 Coming to the market in the sought after suburb of Morningside is this three bedroom townhouse. Keep an eye out!! 61 Dorothea Street, Cannon Hill Maximising space and functionality, this as-new contemporary home provides high end appointments across a custom designed two storey layout, complete with scope for dual living.